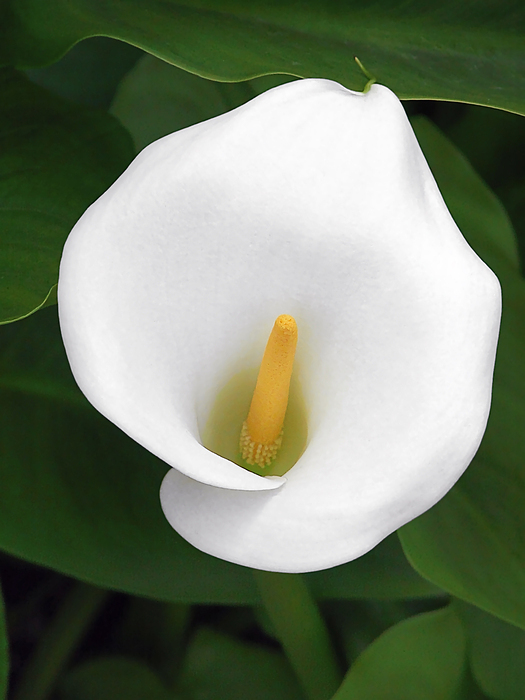 Although lilies are synonymous with whiteness and consequently with purity, innocence and virginity, becoming, for Jacob Boehme and Angelus Silesius, symbols of heavenly purity, they are, nonetheless, liable to quite other interpretation. Perhaps the words Anchises addressed to Aeneas, prophesying the wonderful destiny of their descendants, should be interpreted in this sense. 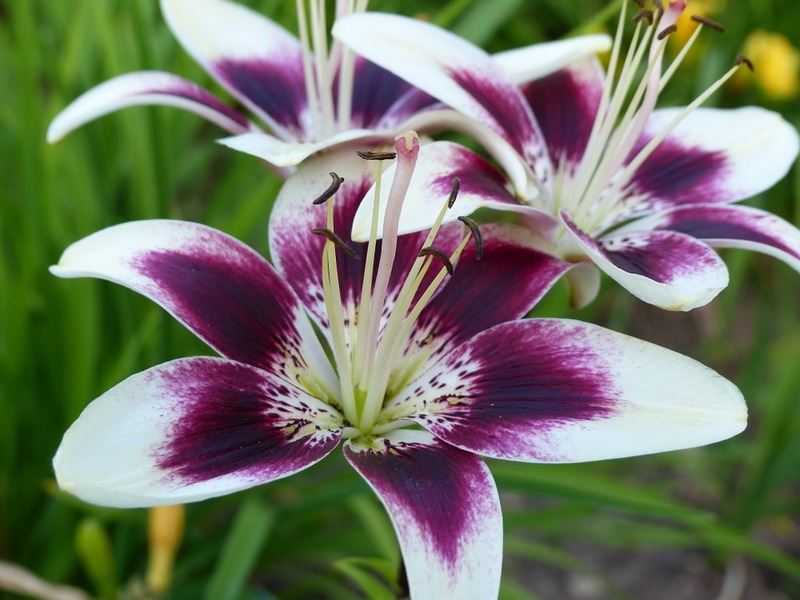 ‘Thou shalt be Marcellus ... Give me lilies with full hand, let me scatter purple flowers’ (Virgil, Aeneid 6: 883-4). The offering of lilies to the shade of the young Marcellus when Aeneas descends to the Underworld amply illustrates the flower’s ambiguity. 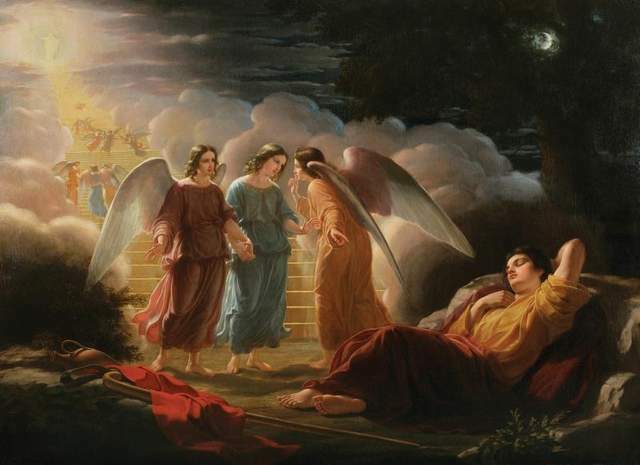 When he sees it growing on the banks of Lethe (6: 709), Aeneas is ‘thrilled by the sudden sight’ of the mystery of death. On the other hand, these purple flowers offered to Augustus’ adopted son help to stir in Aeneas’ heart ‘love of the glory to come’. The symbol thus possesses the power to exalt or to bring down in death. 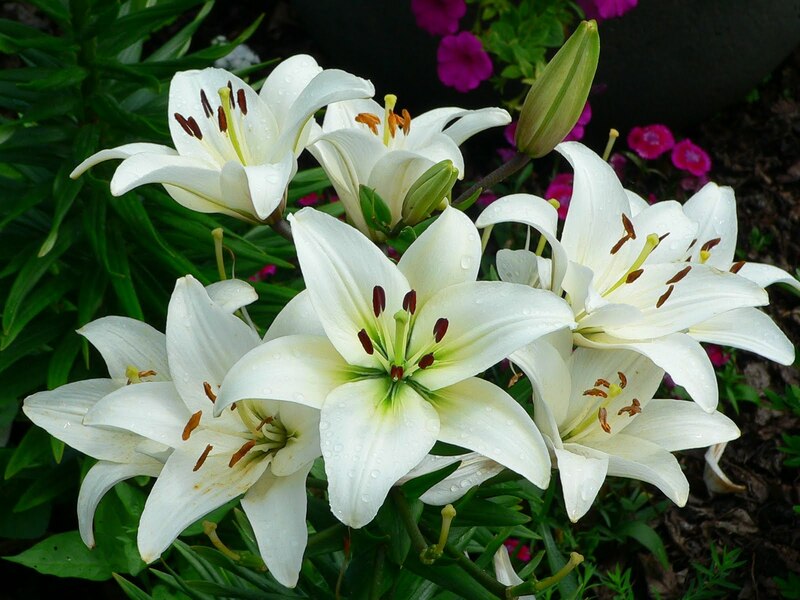 The six-petalled heraldic lily again may be identified with the six spokes of the wheel of which the rim remains undefined, that is to say, with the six rays of the Sun - the flower of glory, the well of fruitfulness. 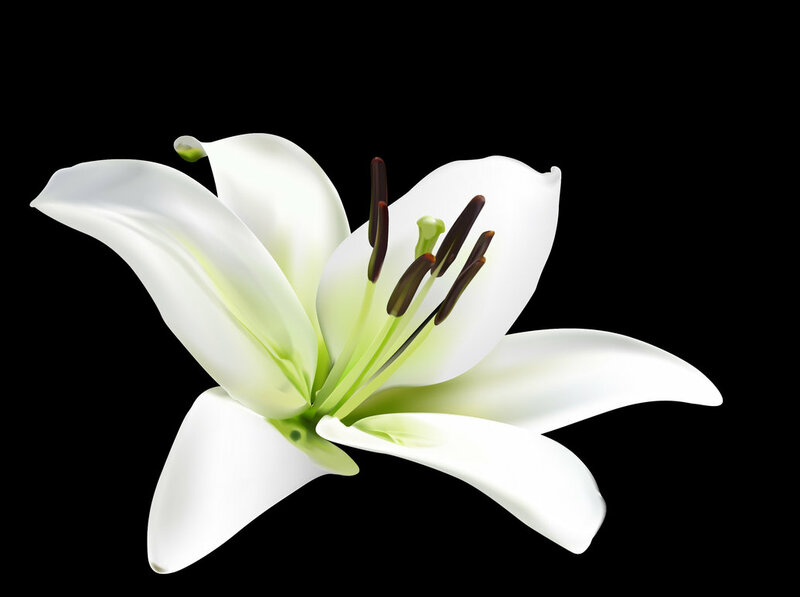 In Biblical tradition, the lily is the symbol of election of the beloved’s choice. 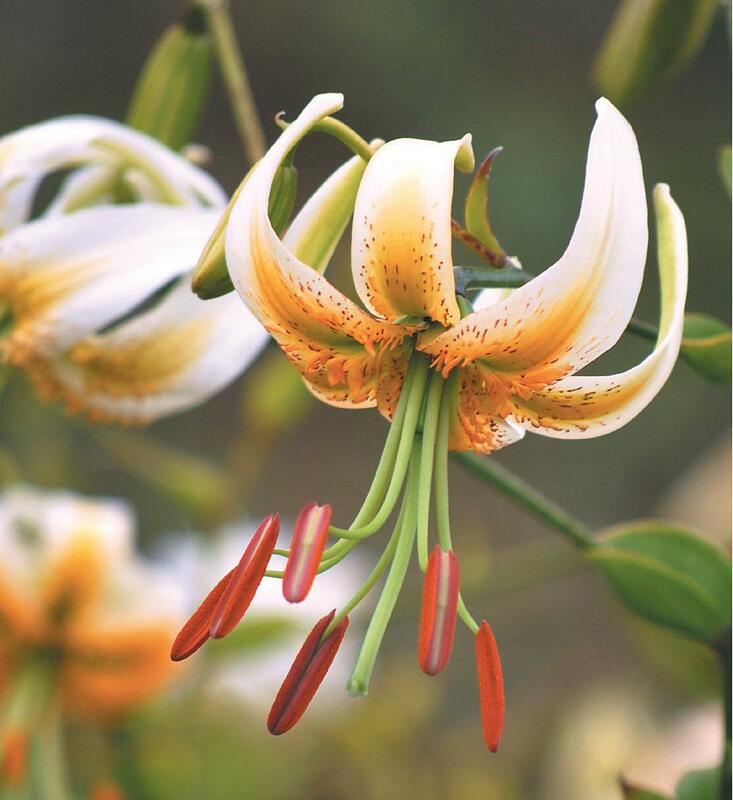 ‘As the lily among the thorns, so is my love among the daughters’ (Song of Solomon 2: 2). Such was Israel’s privileged position among the nations and Our Lady’s among the daughters of Israel. 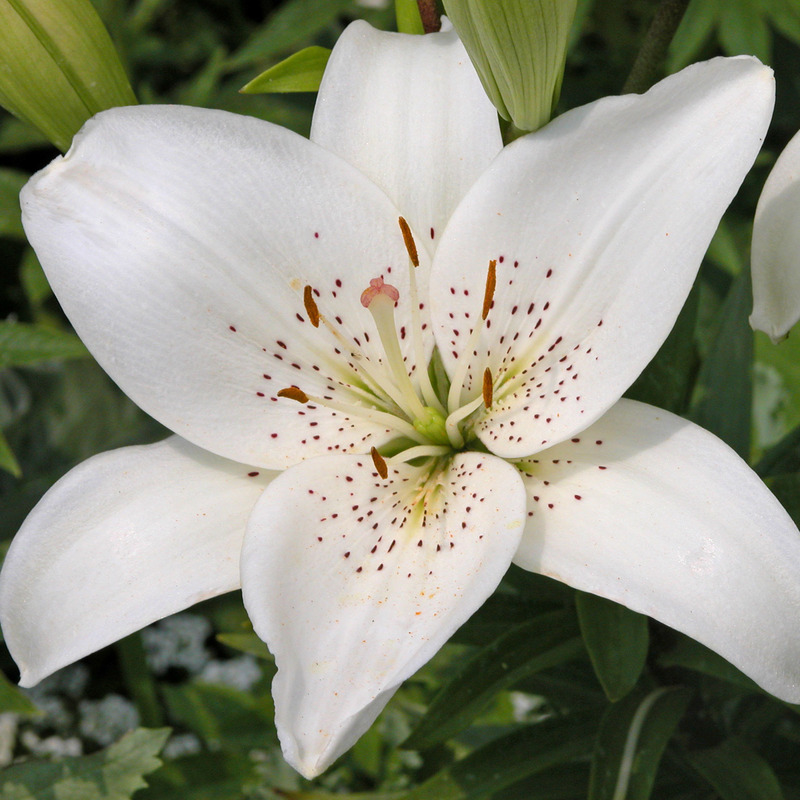 Lilies also symbolize surrender to the will of God, that is, to providence which provides for the needs of the elect. 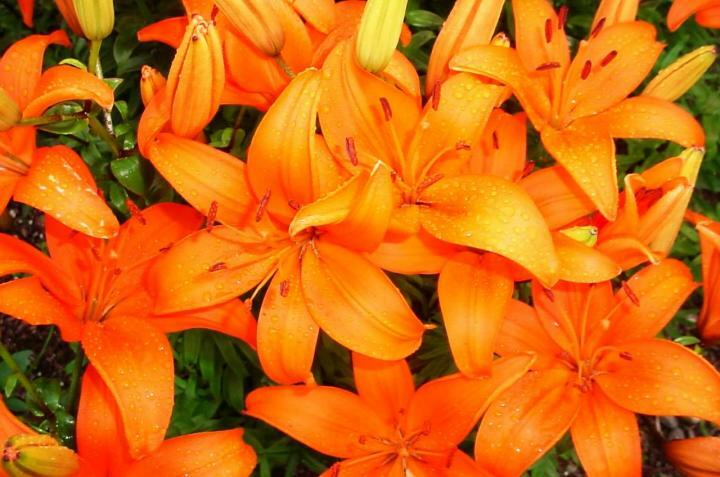 Thus, placing themselves within the hands of God, lilies are more finely arrayed than even Solomon in all his glory. 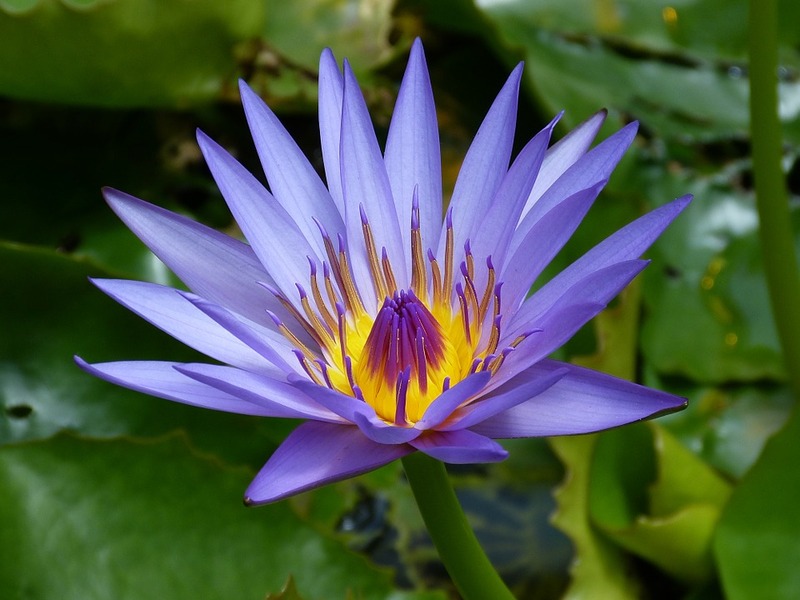 Lilies thus symbolize the mystical surrender to God’s grace.